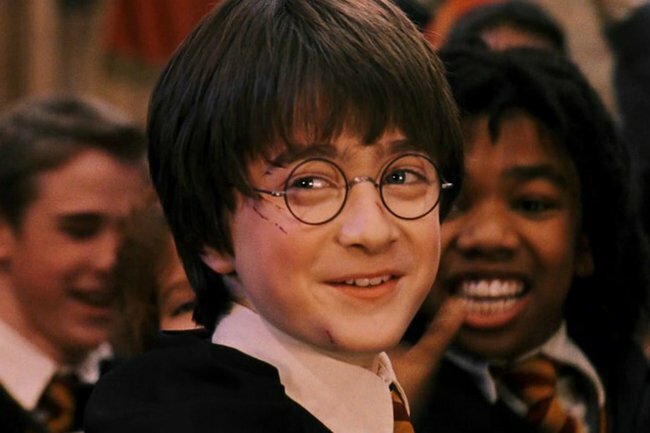 How to get $40 Harry Potter and the Cursed Child tickets for Melbourne. More affordable tickets to the stage play Harry Potter and the Cursed Child were snapped up within days of their release last August. But now anyone who missed out on budget tickets to see the Harry Potter play at Melbourne’s Princess Theatre has a chance to snag last-minute seats for a bargain price. There are $40 tickets available to each part of the two-part play. Meaning you could watch the entire production for just $80 – a fraction of what regular tickets sell for. Sound too good to be true? Well, there is a catch. You see, there’s a limited number of tickets available to each and every Friday production of the show – just 40 – and the recipients are drawn like a lottery. However, unlike past big-name productions that had similar offers, muggles can buy tickets online instead of having to visit the ticket box in person. People can enter the lottery for each Friday on the TodayTix app or website from this Friday. The lottery will be drawn every Friday for that day, with part two shown that evening or Saturday. So enterers should be prepared to make or break plans last-minute. Full price tickets are still available via the play’s official website.